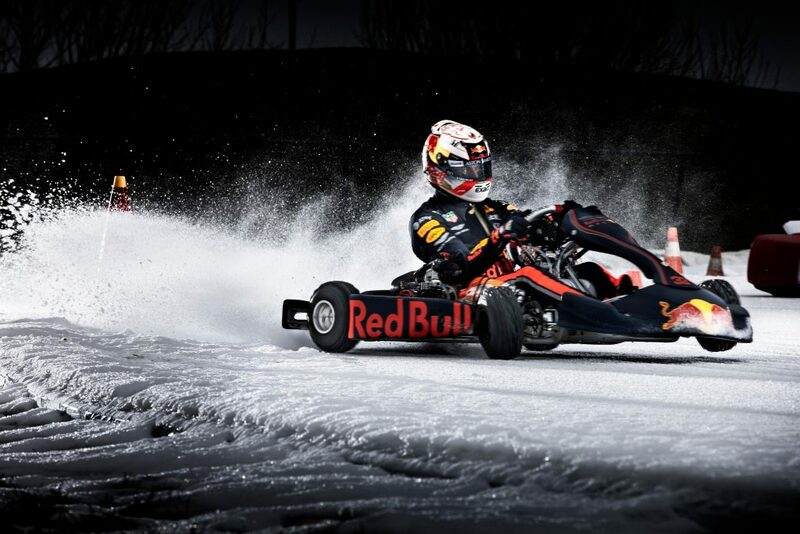 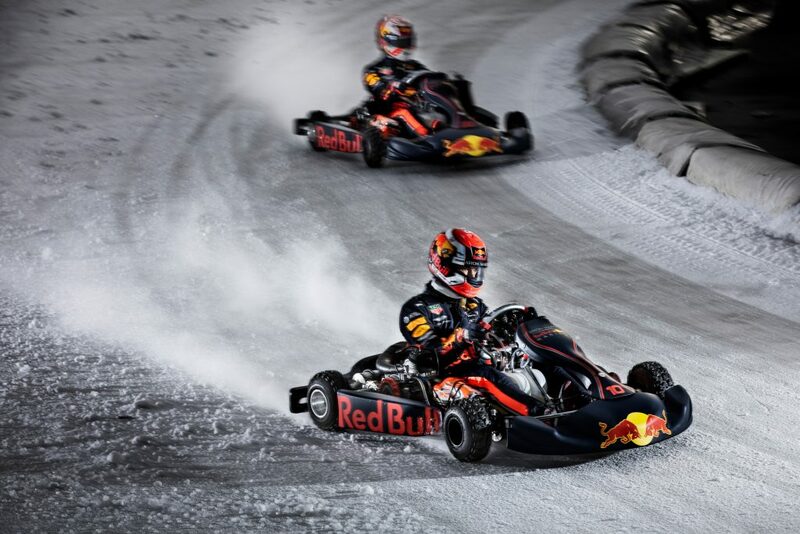 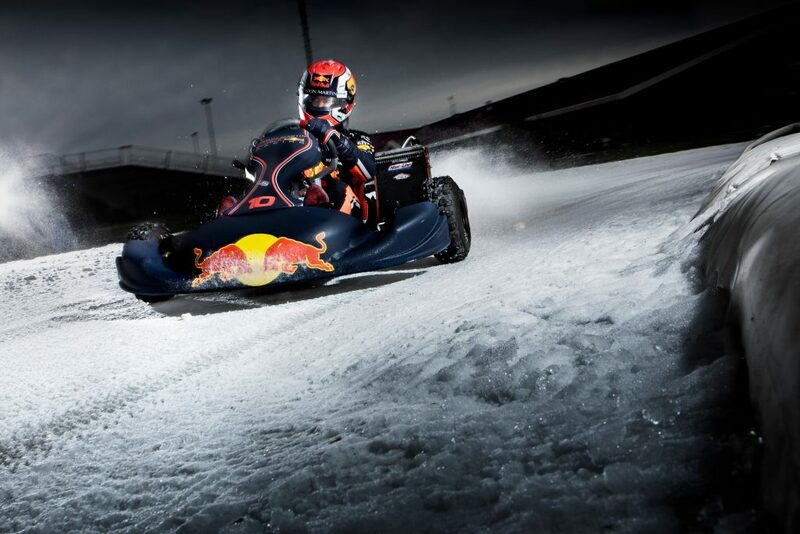 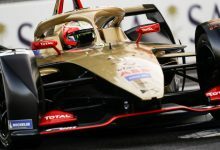 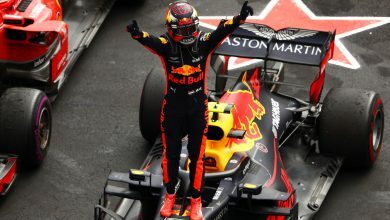 Home/Formula 1 News/Breaking News/Video: Max Verstappen & Pierre Gasly go karting on ice! 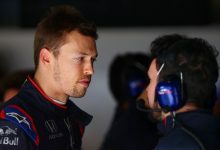 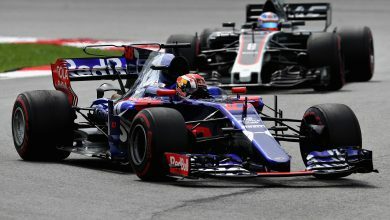 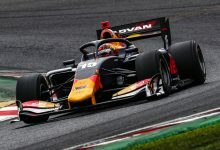 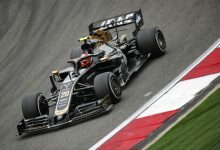 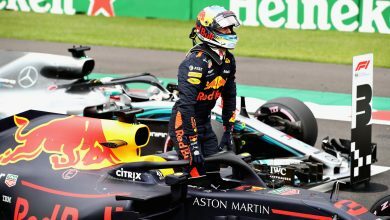 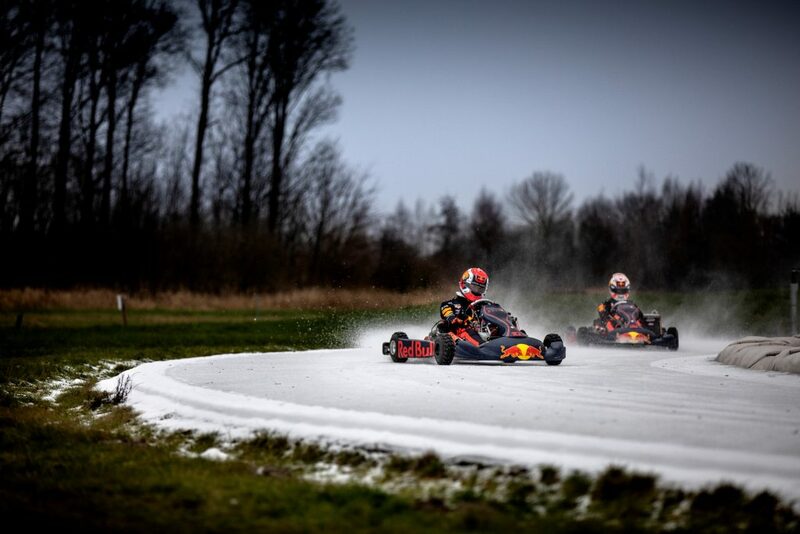 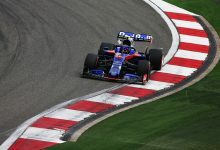 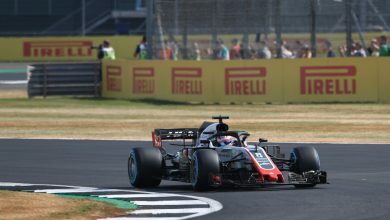 The off-season is long and tedious, especially for two young impatient F1 drivers, so Red Bull Racing organised a little distraction by taking Max and Pierre to a speed skating track in the Netherlands where Max’s old kart team was hard at work prepping a couple of karts for the ice. 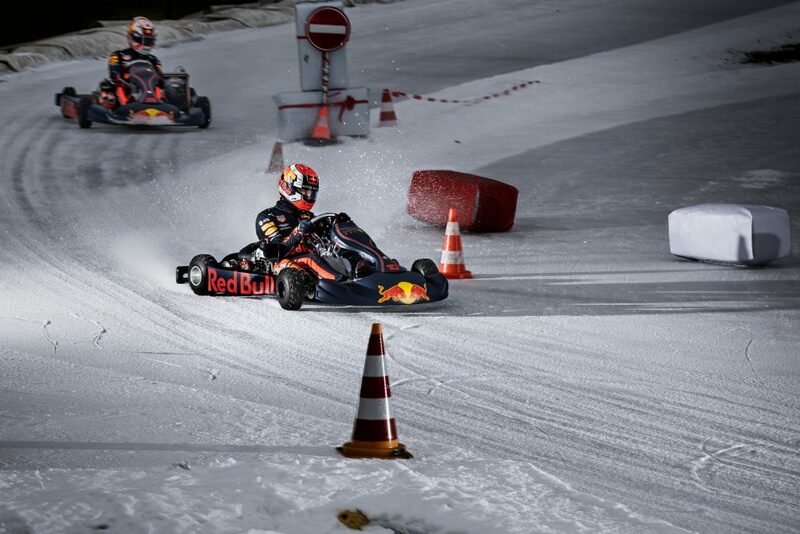 Starting the season in true Red Bull style, both drivers quickly got to grips on the narrow 3km ice track with some impressive power slides, donuts and Scandinavian flicks.